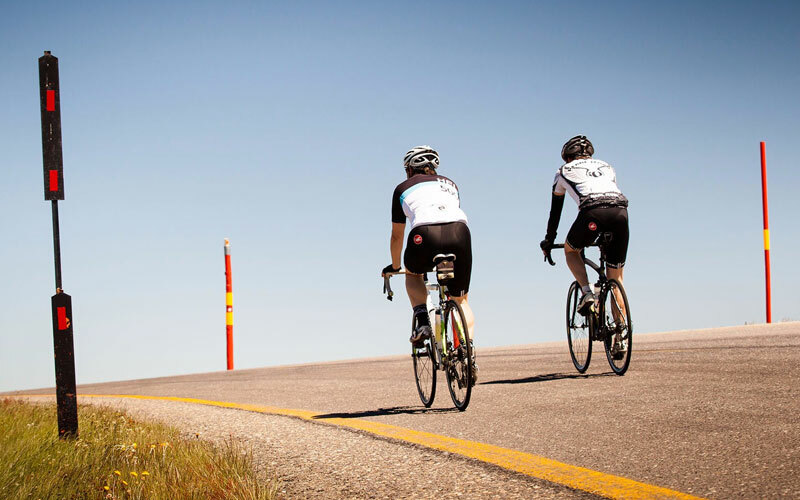 Another long alpine climb that offers breathtaking views. 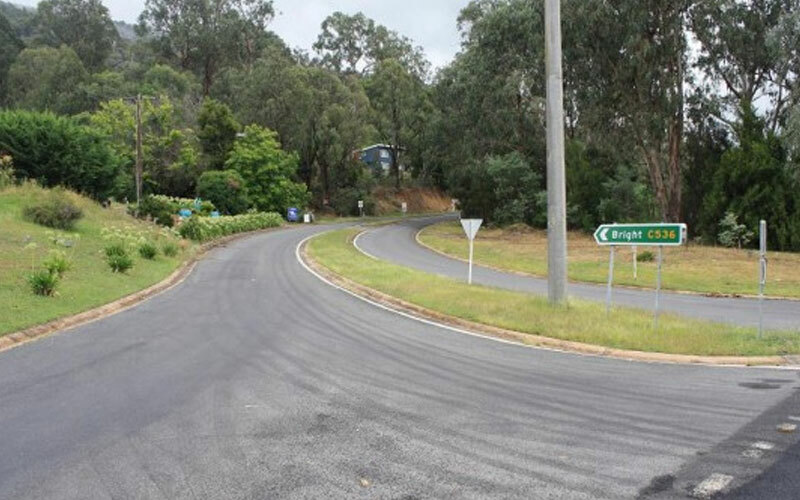 At over 30km, this is a daunting climb, but it has a gentle average gradient at just 4%. 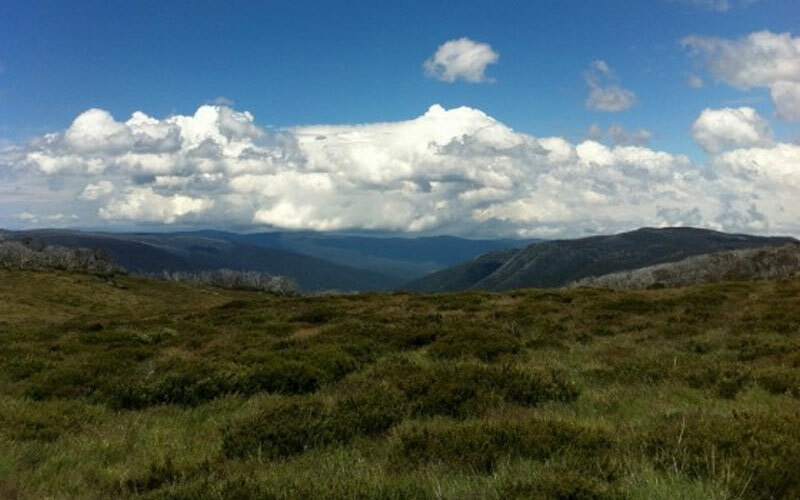 The climb takes you out of Mount Beauty, up through the picture postcard beauty of Bogong village, and on to the resort at Falls Creek. 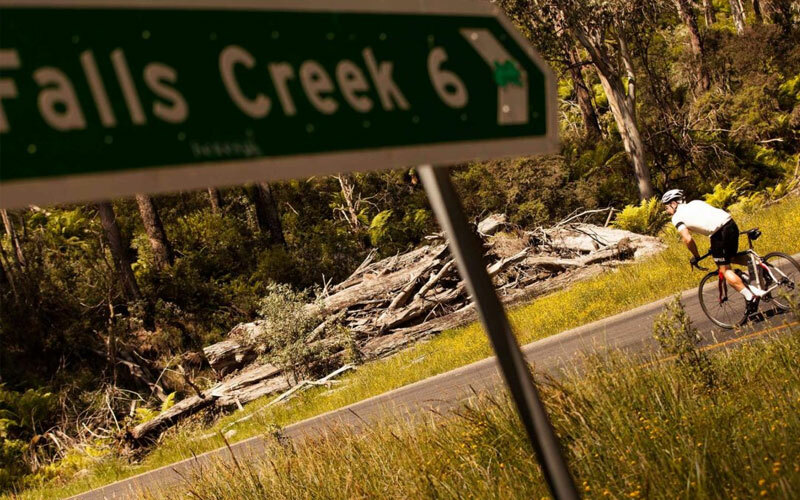 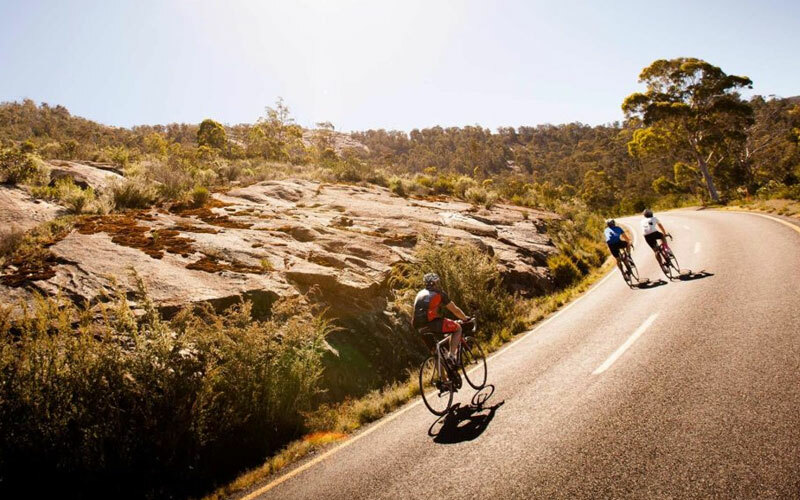 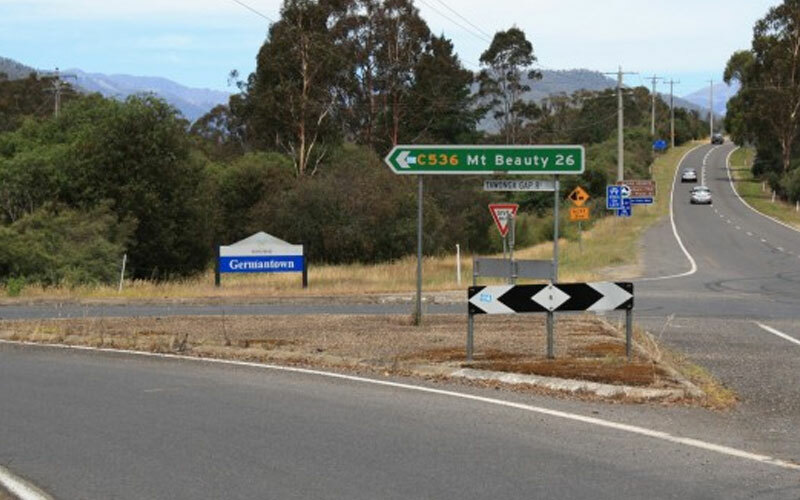 This climb is part of the 130km Falls Creek and 200km Alpine Classic routes.